Sometimes it can be confusing to know what types of car maintenance your vehicle might need and when the right time is to get it done. Here are four of the easiest maintenance procedures that you should get done regularly on your vehicle to make sure it is running at its optimal performance. Over time, the oil in your engine will lose consistency and start to break down. When this happens, it causes the oil to be less effective at lubricating the metal in the motor. Motor oil needs to be thick and viscous in order to do its job properly. When it gets too thin, it can cause your engine to overheat and run less efficiently. Sludge can also start build up in your engine. When the oil breaks down it leaves behind hazardous deposits. These hazardous deposits then turn into sludge. That sludge settles and begins to block passageways that the oil must travel in order to lubricate the motor effectively. Letting your vehicles oil run out is also hazardous. If there isn’t any oil there to lubricate the metal pieces, they will eventually rub together, causing friction. That friction will heat the metal and eventually form together, which leads to even more complicated (and expensive) problems, including the possibility of your engine seizing. 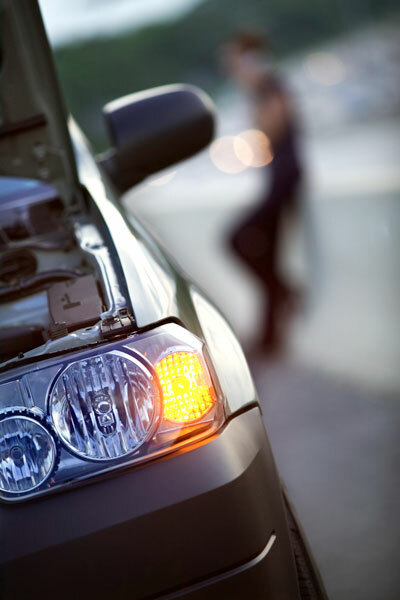 Prevent all of these problems by getting your oil changed regularly. You can check your Mitsubishi’s Car Manual to see when getting your oil changed is recommended. Windshield wipers can suffer a lot of extreme wear-and-tear. They go through the heat, cold, rain, snow, ice, pollution, rocks, and whatever else you encounter on the road. That causes the material to wear down and eventually become less effective. When windshield wipers do not work, it causes you to have your view of the road blocked, which is extremely unsafe. By changing your windshield wiper blades when you notice that they are not working as effectively, you are making sure that you are driving safely on the road. Take a good look at your tires. The tread on them is very important. Tire tread helps you to handle roads and obstacles better, while also staying stable and not going flat. If the tread is worn down too much in one area it can mess with the handling of your vehicle causing it to shake while driving. Also, when tread is worn down, it can cause the tires to age quicker which can lead to a flat tire and you on the side of the road. Tire rotations help to wear down tread on your tires evenly. By moving the tires to different locations on your car it helps the tread to wear down in different areas, which leads to them lasting longer. Tires should be rotated when you get an oil change on your car, unless you drive excessively or not that often. Probably one of the most important services is also one that is the most forgotten. We know that lights burn out over time. That is why it is important to check them often to make sure they are working properly. Without lights you cannot see at night, you cannot indicate turning, and you cannot show braking. Also, lights are a legal matter. You can be pulled over and given a ticket for not having functioning head lights, brake lights, or turn signals. 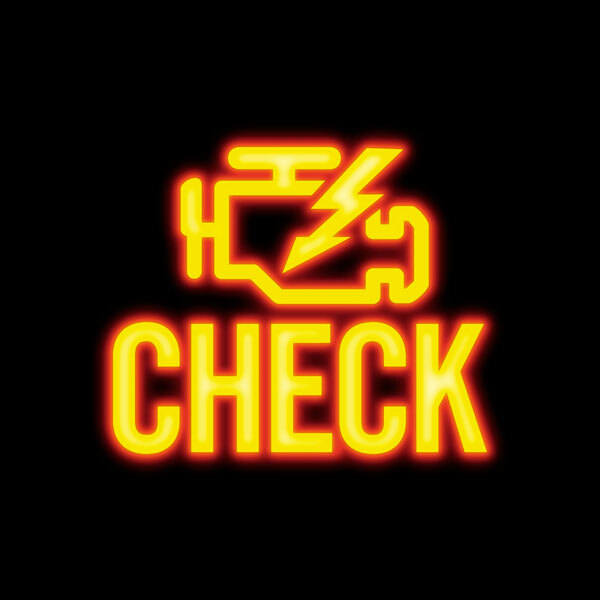 Whenever you go in for any service, ask them to check the lights, and make sure you occasionally check them yourself as well. Since you now know the importance of regular maintenance for oil changes, lights, tire rotations, and wiper replacements, make sure you schedule an appointment with Carriage Mitsubishi’s Service Department today if it is time for your car to get one of these services done!